Iran has stepped up its weapon transfers to Houthi rebels that are fighting the Saudi-backed government in Yemen. U.S. and Iranian officials have confirmed with Reuters that Iran has increased the pace of transfers of missiles and small arms in recent months. A majority of the weapons have been smuggled through Oman; a small gulf state that borders Yemen, Saudi Arabia and the United Arab Emirates. 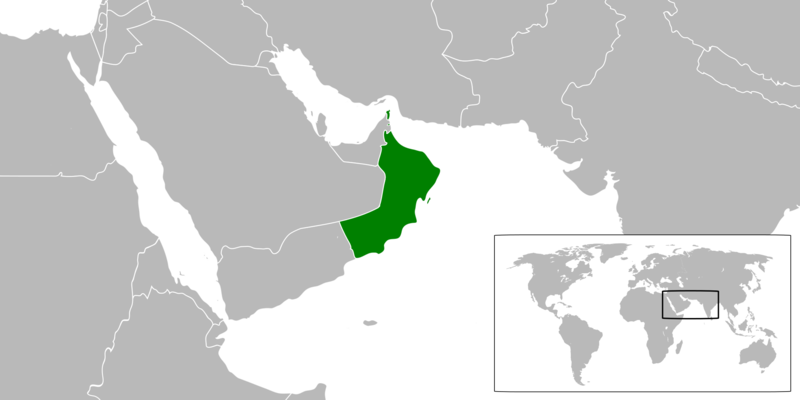 Oman is considered an ally by United States military officials. However, a recent attack on the USS Mason by Houthi rebels with what is believed to be weapons that were smuggled through Oman has led U.S. officials to issue a warning to nation’s leaders. The U.S. recently launched retaliatory strikes against Houthi rebels following the attack on the USS Mason but do not plan to take any action against Oman at this time.